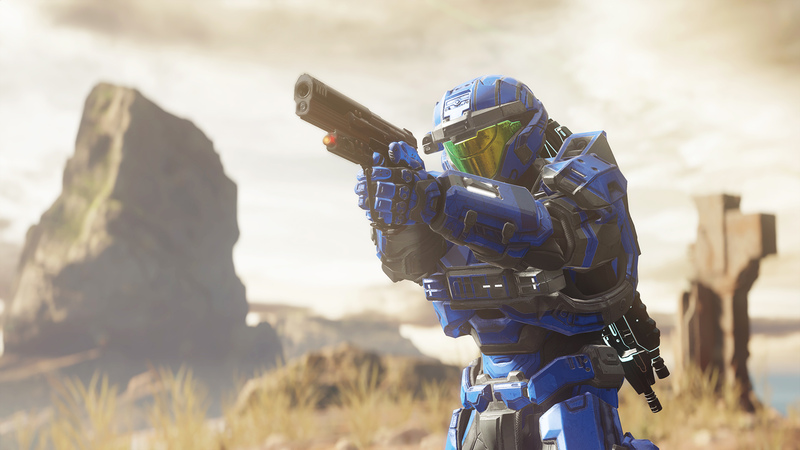 After several rumors and false starts, Halo is coming to TV. The mega-popular first-person shooter franchise is receiving a live-action adaptation by way of Showtime, which just announced an official series pickup. Kyle Killen of Awake will serve as executive producer, writer, and show runner, with Planet of the Apes director Rupert Wyatt on board for several episodes as an executive producer. The Halo TV adaptation will be produced by Showtime, as well as Microsoft and 343 Industries, in addition to Steven Spielberg’s Amblin Television. The Showtime order mentions only a first season for now, so it’s unclear whether additional episodes (if any) will focus on stories from the sequels or cover any expanded lore in the comics or novels. Rumors about a potential Halo TV series and eventual movie have been floating around the internet since 2013. But aside from mini-series and special live-action segments created as promotional materials for the games, we haven’t yet seen a proper TV show. The closest we’ve come to anything even remotely close to it was the middling Halo: Forward Unto Dawn in 2012. Unfortunately, this is just about all we know at the moment, since there haven’t been any images shared of the production’s aesthetic, logos, or even the actors to be attached to the project. As more details emerge, we’ll keep you posted. This is an extremely important moment for longtime fans, after all.